OMG! Like Dan Brown had private access to my brain! - Martijn Aslander - OMG! Like Dan Brown had private access to my brain! OMG! Like Dan Brown had private access to my brain! 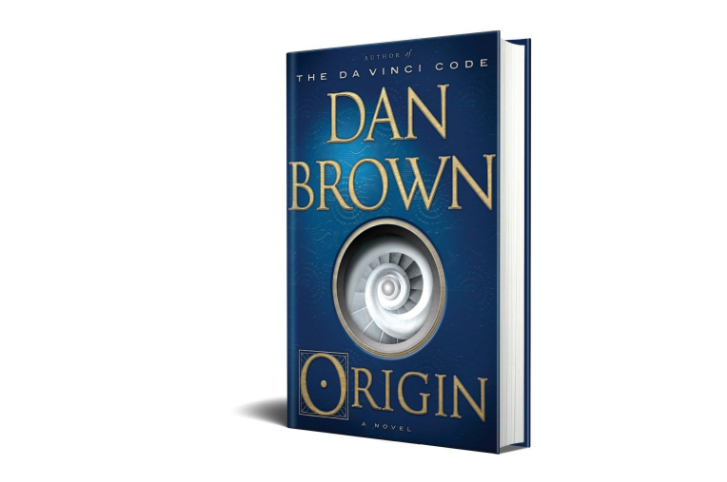 Just now, on the very first day the book’s out, I started reading in Dan Brown’s newest book Origin. A genuine Dan Brown, full of secret codes, excitement, murder, chases, mysteries and religion. I had a lecture in Romania, so there was plenty of flying time for a good solid read. With an overnight stay in between, I read the book in one go. Halfway through, it already began to dawn on me. It almost seemed like this story was developing from ingredients that were already in my mind: Pieces about William Blake, who wrote a fantastic poem, where legendary band The Doors took its name from (The Marriage of Heaven and Hell). But also interesting stuff on quantum computing. It was almost like I was reading one of my lectures, but then wrapped in a Dan Brown novel. I was absolutely stunned. SPOILER ALERT!! DON’T READ ANY FURTHER IF YOU’RE PLANNING TO READ THE BOOK YOURSELF! I was already more than excited, but towards the end of the book, it started to get unreal. It’s honestly like everything I’m working on these days has been put into a blender and mixed up with exciting adventures full of symbolism. Kevin Kelly’s Technium came by, Peter Diamandis made an appearance, even as Ray Kurzweil. And especially everything about quantum computing, synthetic intelligence, digital agents, Siri and especially DNA was absolutely amazing. I’ve been intrigued by DNA, ever since I saw the movie Life Story, based upon the novel The Double Helix, about DNA discoverers Crick and Watson. Without giving too much away, the book tends (as far as I’m concerned) to a synthesis between science and religion. After all these new mind-blowing insights, I feel even more strengthened in my mission to make people aware of exponential technology and to keep talking about the ethical ambiguity of that development. But one thing is crystal clear to me: we’re rapidly developing towards a more equal division of human welfare. Old powers, including religious powers, who feel like they can change this course are delusional.